Serving the Summit County and Vail areas since 1991. We offer a first class limousine and luxury 4x4 SUV service for any occasion. From Keystone Colorado to Beaver Creek and Breckenridge to Vail, and all towns in between like Frisco, Dillon, Avon and Edwards. Our Luxury Limousines and luxury SUV's are completely loaded with all the amenities such as T.V. 's, DVD's, CD 's and privacy dividers just to name a few. We even offer complimentary cocktails and champagne in the limos. So leave the driving to us. 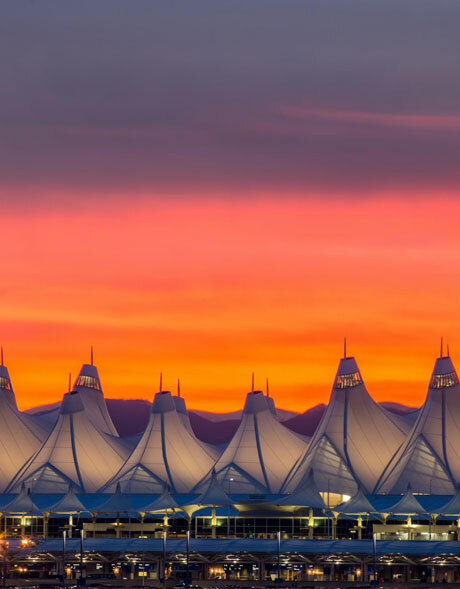 If you are arriving by air we have Colorado Airport Transportation from Denver International Airport, Eagle County Airport and Shuttle Transportation in Colorado from any airport . Our professional chauffeurs who will greet you at curbside and assist you with your luggage. We offer transfers from all Colorado resorts and hotels. If you are arriving by air we have Colorado Airport Transportation from Denver International Airport, Eagle County Airport and Shuttle Transportation in Colorado from any airport. Our professional chauffeurs who will greet you at curbside and assist you with your luggage. We offer transfers from all Colorado resorts and hotels. We provide local Summit County and Vail Limo service for special nights out, birthdays, anniversaries, or weddings, let us make it extra special for you. Choose a limo or towncar service when your in the Summit County and Eagle County areas. Also check out or sister company at www.AdventureToursandTransportation.com for other great things to do in the Colorado Rocky Mountains. Place an online reservation today! Copyright 2017 Stage Coach Limos Inc., all right reserved.